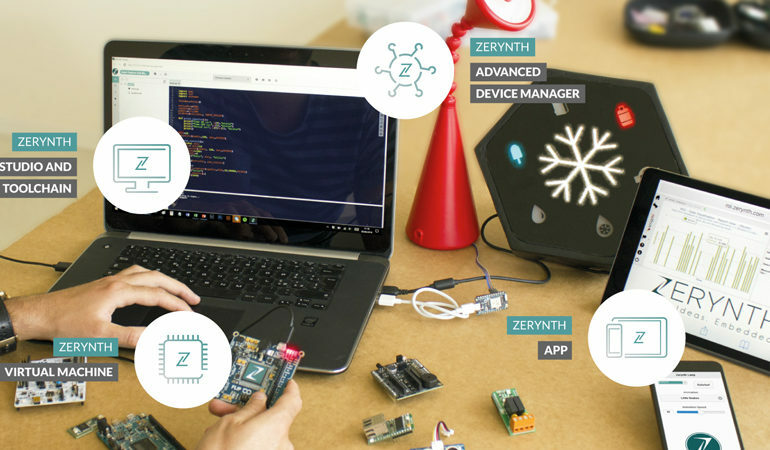 An extension to the capabilities of its DesignSpark Zerynth Studio middleware toolkit, through its partnership with Zerynth, was announcd by RS Electronics at electronica. Members of the DesignSpark engineering community can now use Python to program microcontrollers for blockchain and Internet of Things (IoT) applications through the DesignSpark Zerynth Studio suite. 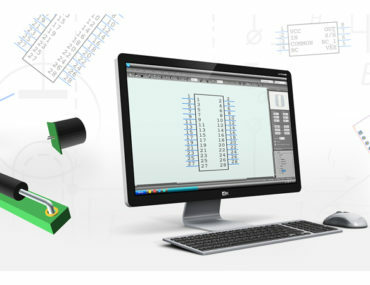 Mouser Electronics is partnering with SamacSys, a supplier of electronic component library solutions to provide its customers with a range of free design resources including PCB footprints, schematic symbols, and 3D models for more than 1.1 million components.The agreement was announced on the opening day of electronica 2018 in Munich.